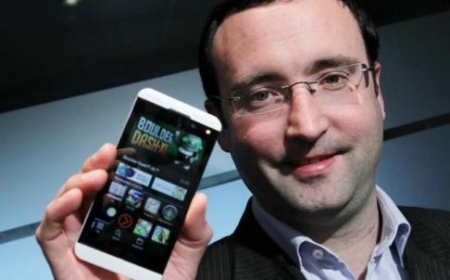 BlackBerry going after Chinese Market | BlackBerry Blast! BlackBerry will apparently start a marketing campaign in Hong Kong, aimed at capturing the Chinese market. The campaign will start later this year. BlackBerry is said to have less than 1% of the Chinese market and the company would obviously like to improve their reach in China. "Arguably, BlackBerry created the smartphone market," said Rory O'Neill, vice-president of product and channel marketing, who was in the city last week. "We want to reinvigorate the markets, and China and Hong Kong are really important markets for us. China, as a whole, is the second-largest smartphone market in the world, and we want to be part of that." According to the South China Mobile Post, BlackBerry will likely continue to focus on the enterprise market as the consumer market has too much competition.